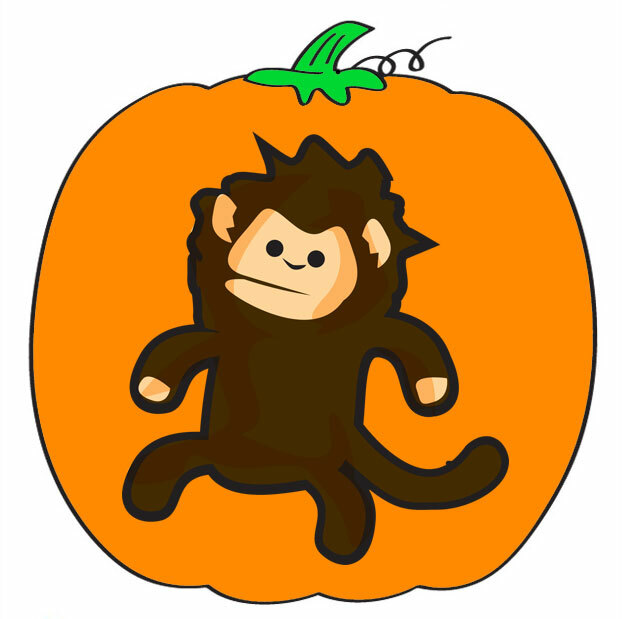 FREE Nomo Pumpkin Pattern. 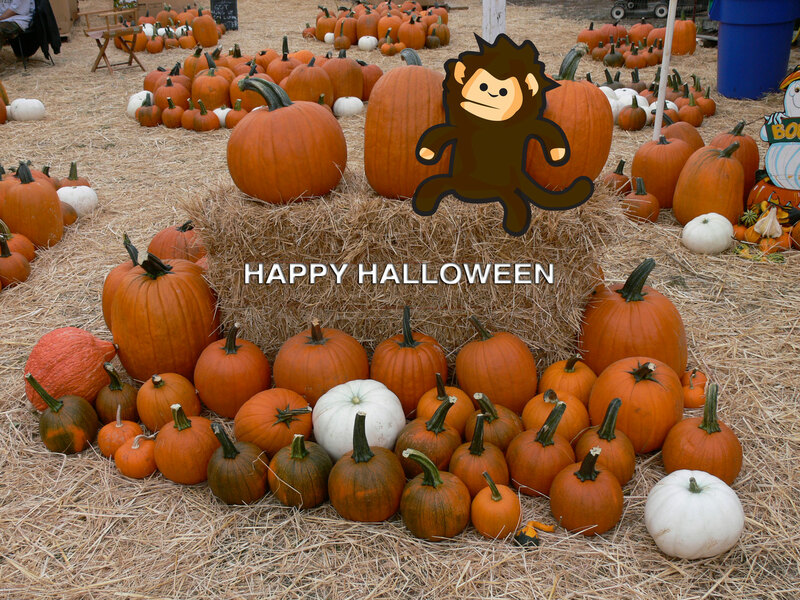 Download image and make your own Nomo Pumpkin. Don’t forget to Post Halloween Sales! Halloween is great cause you get to dress up and get free candy. Don’t forget tomorrow is DAY AFTER HALLOWEEN SALE! Be safe and have a spooktacular time!